From TRD New York: One market’s loss, is another market’s gain. 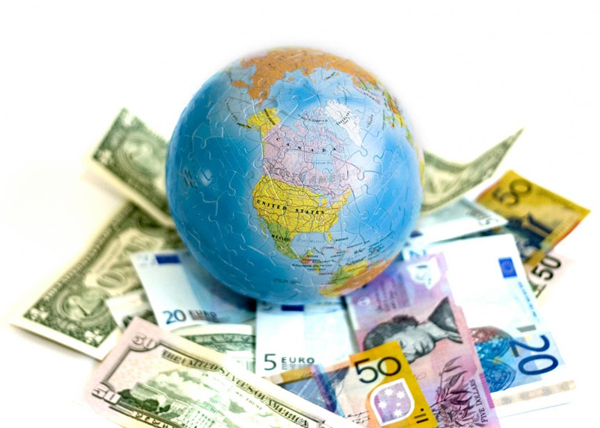 Countries like Canada, the United Kingdom, Australia, and New Zealand are starting to see foreign buying tapering. However, the United States is starting to see a surge in foreign buying according to the National Association of Realtors (NAR). These numbers are showing explosive growth in both the transactions, and dollar volume.